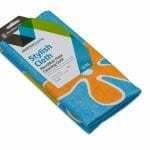 The Microfiber floor cloths are suitable for all types of flooring including wood, stone, ceramic and marble. 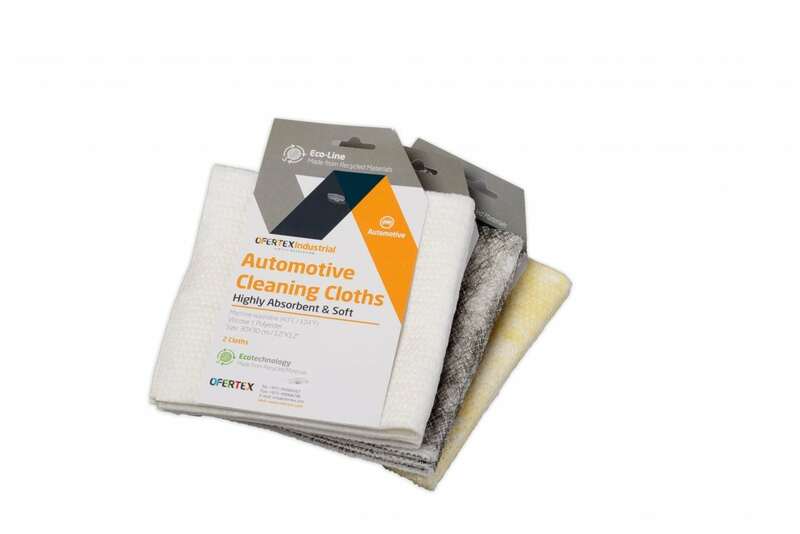 The cloths fabric is made from gentle micro fibers and is designed to absorb any kind of dirt while being very easy to use. 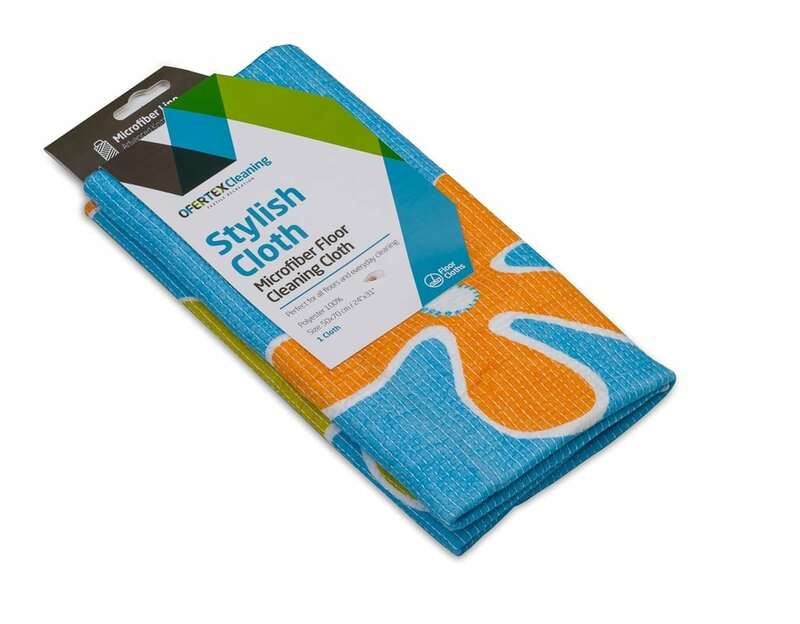 Made out of polyester yarns, the cloths come in a variety of colors, sizes and weights. 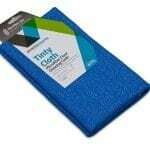 Tinty Cloth – This colorful floor cloth is available in two color options: solid color or 2-sided. Textured – This cloth is designed with a unique textured pattern, which gives it a special look and feel. 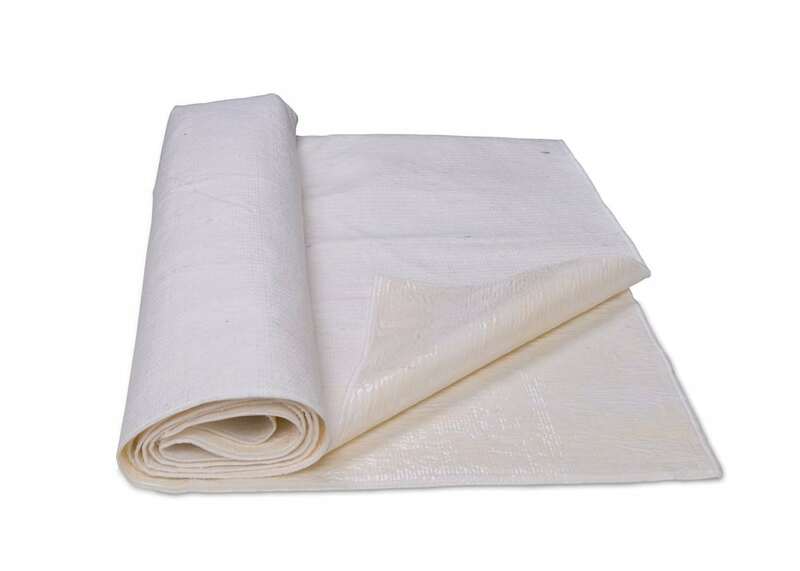 The textured cloth is laminated with a spunlace fabric for extra absorbency and strength and comes in a range of patterns which are available in a variety of color combinations. 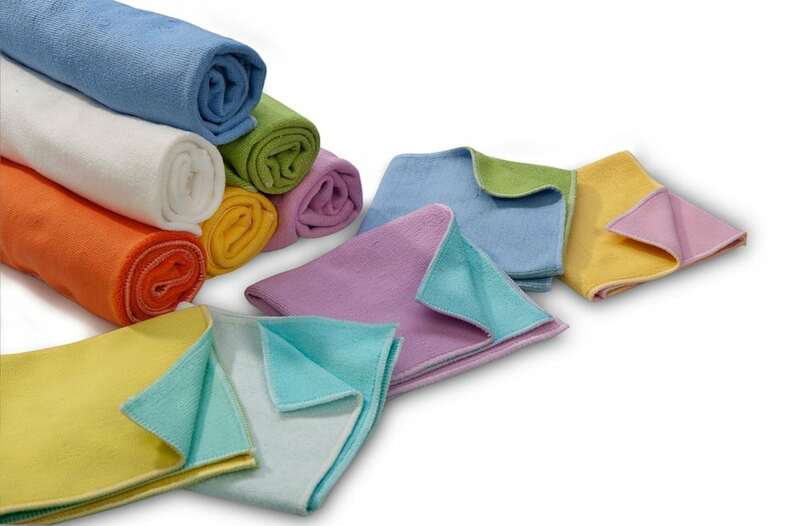 Mini-Pillows – With a specially designed and manufactured “mini-pillow” stitch, this super absorbent cloth has a thicker and fuller appearance compared to other cleaning cloths. 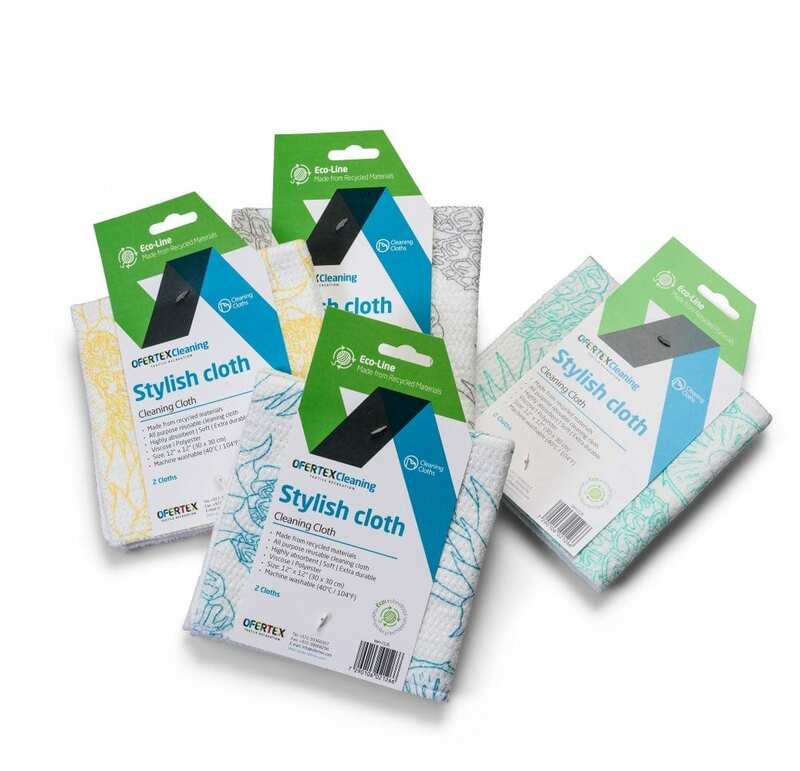 Stylish – Offering a wide selection of print patterns, anyone can easily find their match for a more enjoyable and personal cleaning experience. Weight 250 to 300 gsm Standard Sizes 50cm x 70cm / 20”x 28”, 50cm x 80cm / 20” x 31” , 60cm x 80cm / 24” x 31”, 50cm x 90cm / 20” x 35”, 50cm x 100cm / 20” x 39”. Custom-made sizes are also available. Machine washable.